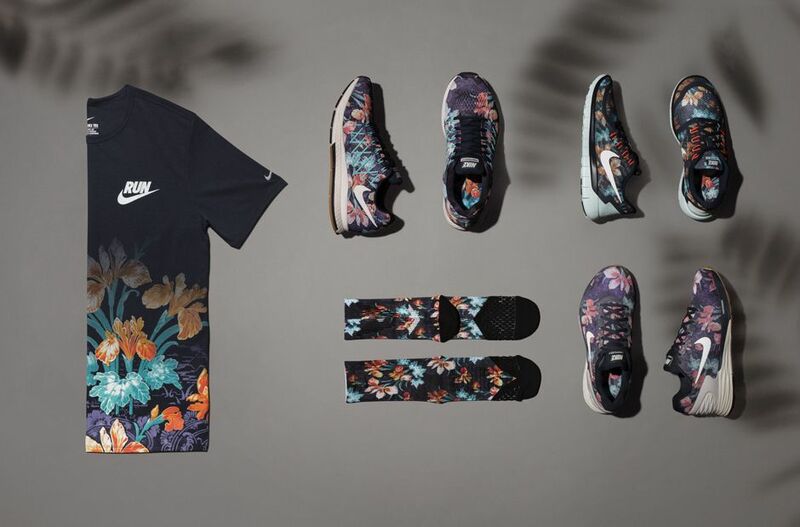 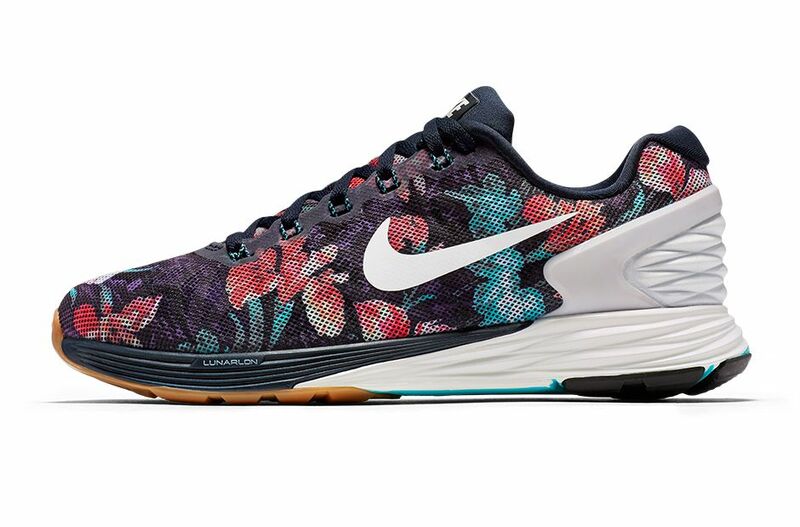 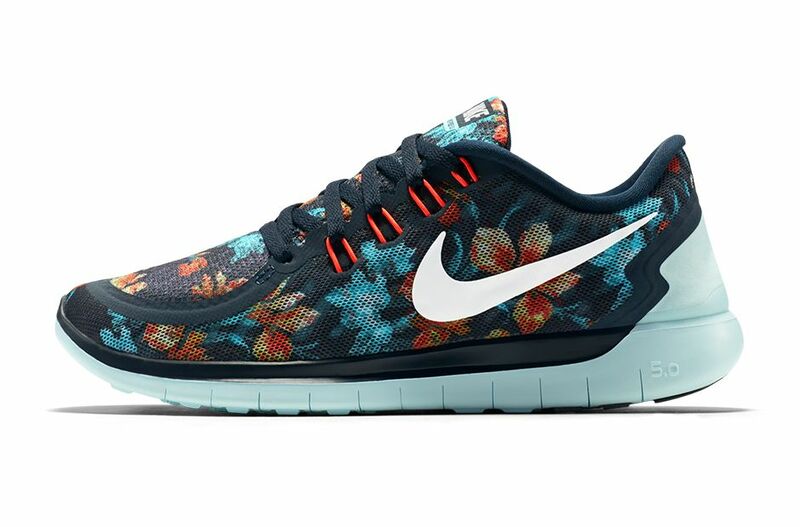 Nike will be dropping another floral pattern but this time they will dub it as photosynthesis pack. 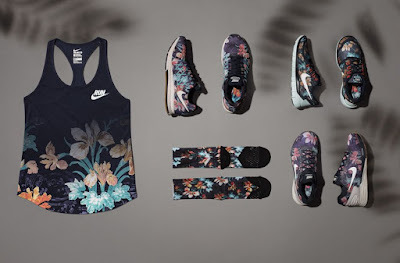 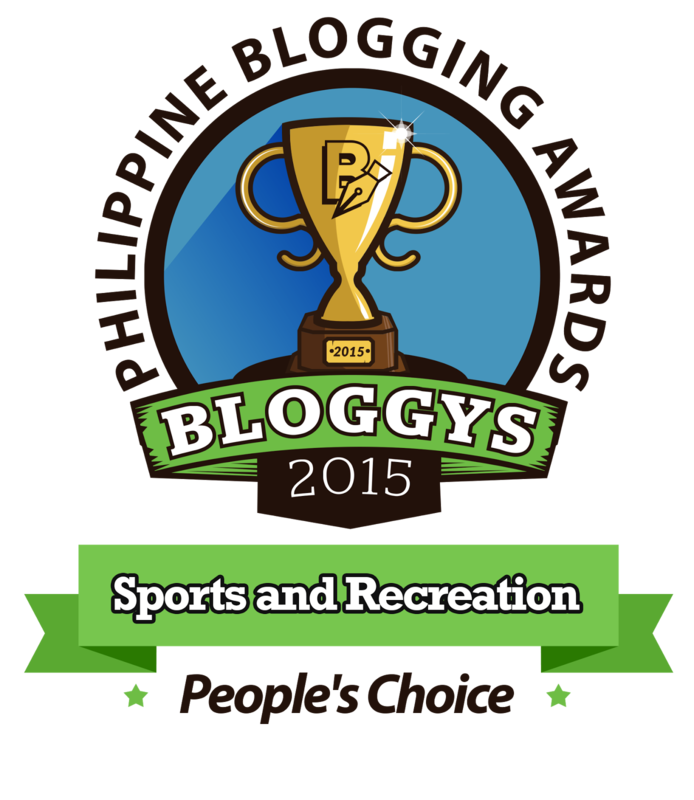 This is more suitable to those who enjoy running but this may easily pass for lifestyle or people who are always on the go. 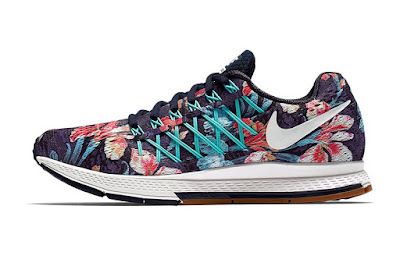 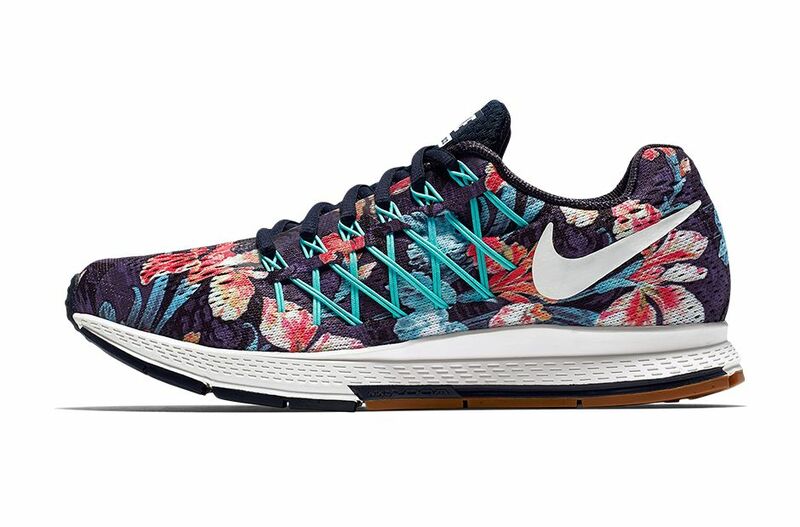 Mixture of blue, teal, and red are very visible for the makeup of the floral pattern with the swoosh branding done in white for good distinction. 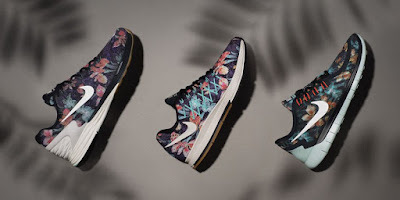 Three models are chosen namely the Nike LunarGlide 6, Nike Air Zoom Pegasus, and Nike Free 5.0. The collection will cater to both men and women size so couples who are into pairing their kicks can also take these into consideration.